Prostocks is one of the well-known discount broker based out of Mumbai. 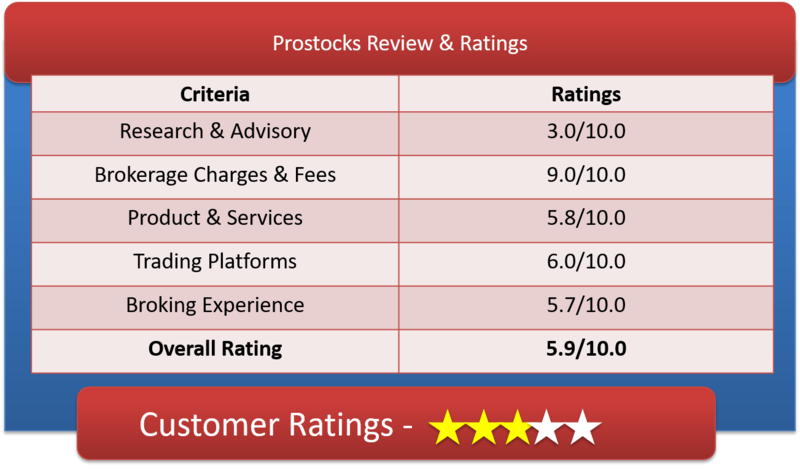 Let’s have a detailed Prostocks Review & get good understanding of Prostocks Brokerage Charges, Prostocks Demat Account, Prostocks Trading Platforms & other important features. Prostocks, founded in the year 2016 in the month of February, so one of the most recent Discount Broker. Prostocks, appeared as a recent competitor among the prevailing brokers. It is a Sunlight Broking LLP venture, with head office established in Mumbai. The broking house has accessibility in various segments of the market. These are Equity, currency, derivatives, Mutual Funds, NRI trading services, depository services. They are not present in MCX and NCDEX due to lack of enough resources and infrastructure. This Brokerage plan allows Unlimited Trading per Month. This Brokerage plan allows Unlimited Trading for an Year. Other than brokerage charges, there are few other charges charged by Prostocks. But these charges are very minimal & doesn’t affect the ROI of any client. 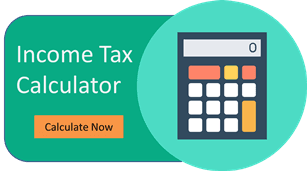 Note: For Stamp duty, all customers will pay 0.01% (Rs. 50 per day Max) stamp duty, except Maharashtra residents. The broking house doesn’t charge any account opening fees, Demat AMC & Trading AMC. All these charges are absolutely free. How to open Demat account with Prostocks? This Entire process takes 5 to 7 days to complete. Why Open Prostocks Trading account? They give probably the best platform for trading online. Account opening in 15 mins through Aadhaar and Demat account service with zero amounts. Mutual Fund is now possible. Awesome Referral Program and impressive multiple trading plans for both medium and heavy volume traders. The discount broker doesn’t provide any research & recommendations to their client. They have built a Robo advisory platform which provides daily stock tips only. They don’t have a very well established research team. The broking company offers web based, desktop based and mobile app based trading platform. The broker provides these platforms through NSE NOW. It is available in its website version, trading software version and as a mobile application compatible to almost all operating system. Real time monitoring of your trades. Index Option Strategies to calculator. Single Sign-in to back-office makes operation lot convenient. Multiple market watch update on real time gives you broader out look of the scenario. Direct order placing from charting platform which minimizes error while placing orders. Multilevel security so only you can access your trade. This trading app is easy to use, secure and compatible to major mobile operating systems. The app weights only 11mb and is upgraded regularly. Here are the total number of complaints lodged & their resolution status for the current year. The number of clients in this broking house is minimal hence, volume of compliant is also low. NOTE* – Their TAT for resolving any kind of complaints are 30 days. This is bit late. The account opening charge is zero. Chose from multiple Brokerage plans and services. Offers trading services for NRIs. Account opening process is fully online which ultimately reduces your cost. Commodity segment is not applicable here. It offers low exposure and margin so not good for those who wants to trade in huge volume with lesser investment. Customer support services are not satisfactory but are changing with time. Prostocks is a very new Broker in the Discount Broker game. They hardly have any major volume of customer base. Our Expertise says that go with this broking house only if you are a Trader. Investors are not recommended. If you have a good trading experience try them or else there are many other options available in this segment. Open Demat account only if you want to test out their product & services. Only Traders should try.